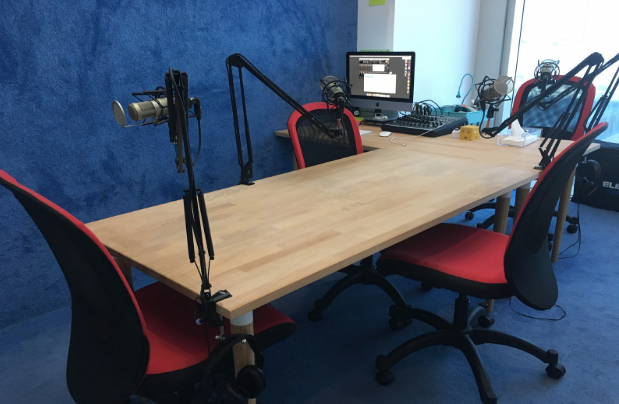 Mstdfr Network studio is also available for rent. 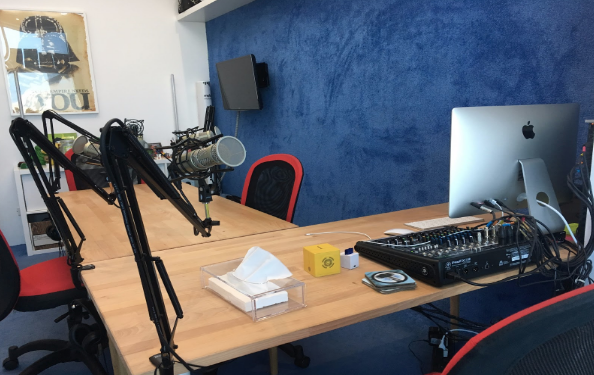 We have equipment specifically designed for voice work and conversations, a very comfortable environment, and all in the heart of North Jeddah: Al Rawdah District. Capability to record for guests in another city Remotely. Backup your project and send via cloud service. If your preferred time is available, fill in the form below and we’ll get in touch with you.